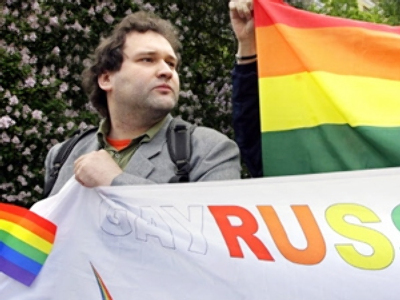 The Russian gay community has finally staged a protest in Moscow just days after the city’s former mayor Yury Luzhkov was dismissed from the post. 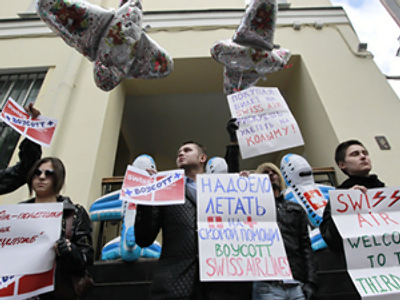 As promised, the Russian Gay movement picketed the office of Swiss Air Lines, which did not allow Nikolay Alekseev, a well-known organizer of Moscow gay pride parades, to fly to Geneva. Around fifteen people gathered at Posledny sidestreet in downtown Moscow where the office is located. The activists were surrounded by twice as many representatives of media outlets. A heavy police presence was at the scene. 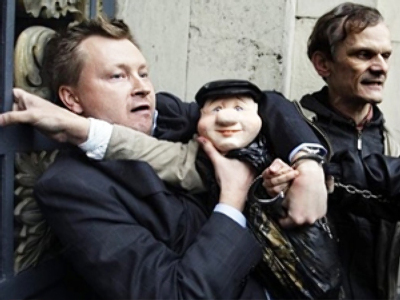 The organizer of the rally, Nikolay Alekseev, said he was threatened to be assassinated before the protest. “I was openly told that I was going to be killed today. 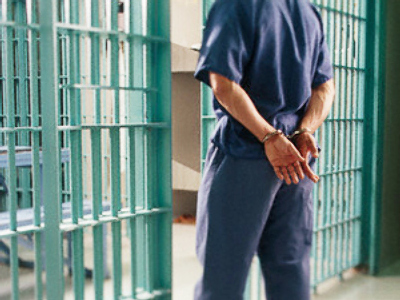 They were the from People’s Council movement,” Interfax news agency quoted Alekseev as saying. Central district authorities officially sanctioned the rally.